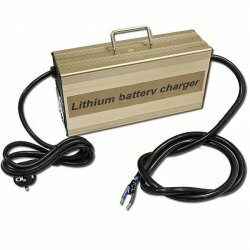 Specially designed chargers to use with Lithium Iron Phosphate (LiFePO4) cells and batteries. 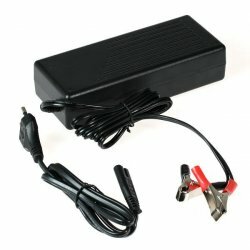 All chargers have basic protection by disconnecting at full charge. 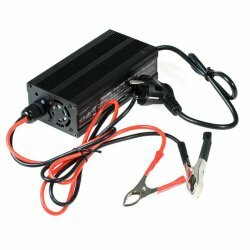 From Single cell models for initial charging to 72V including high speed and current versions. 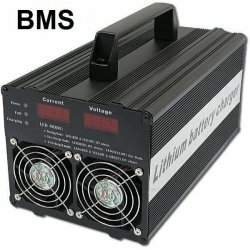 Most of our chargers also support direct connection with the BMS (Battery Management system). 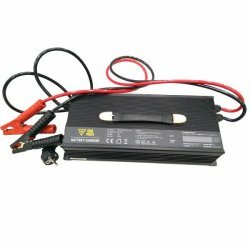 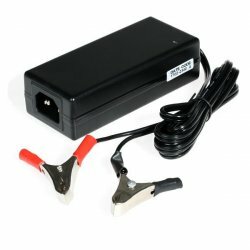 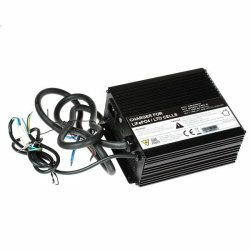 Charger 48V/30A for LiFePO4 / LiFeYPO4 (58.8V) + BMS con. 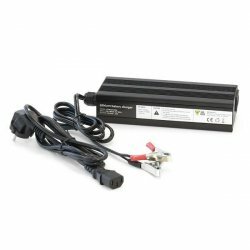 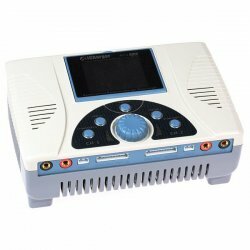 Charger 72V/35A for LiFePO4 / LiFeYPO4 + BMS con.